Join Thomas & Friends(TM) as they embark on a legendary movie adventure! The steam team's quest begins when a special guest arrives on Sodor with a big surprise and important jobs for Thomas, Percy and James. The engines meet new friends and discover suits of armor; coats of arms and legends of long-ago heroes. 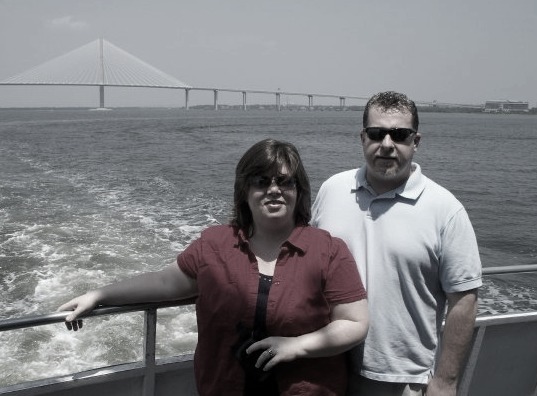 Then their bravery is put to the test when their new friend Stephen goes missing. Will Thomas find him in time? Will the engines discover the truth about the Island of Sodor's biggest mystery? 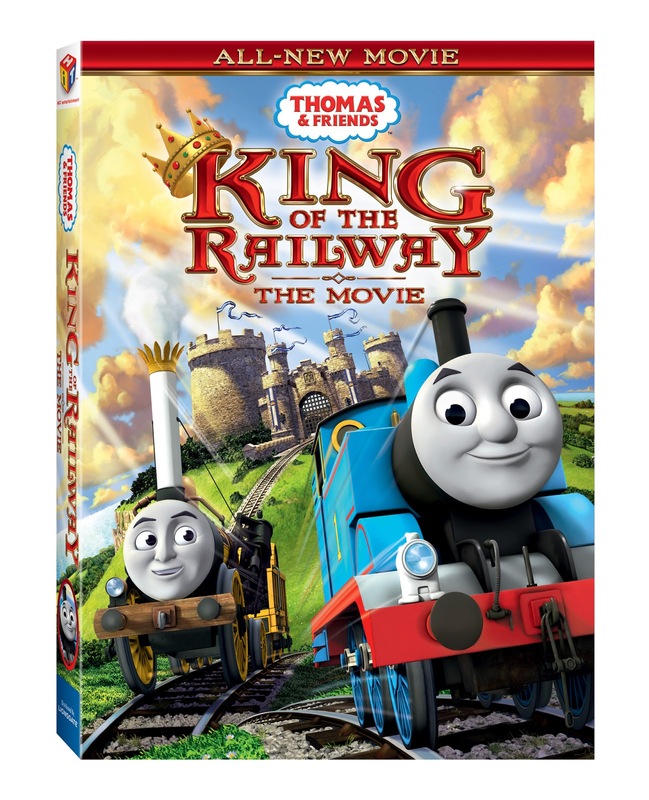 It's a crusade of knightly proportions for Thomas & Friends(TM) in this epic movie. You can purchase your copy at Amazon, Walmart, and Target .